What Sets Midwest Dental Center Apart? Trustworthy & Honest Dr. Steven Kendrick and our caring team do not take your trust for granted. You will always be well-informed, and we take time to explore your options. State-of-the-Art Office Our Midwest City practice is outfitted with the latest in high-tech tools, and we use only the best techniques and materials for long-lasting care. Focused on Comfort In addition to our comfortable, home-like atmosphere — Dr. Kendrick offers several forms of sedation to help make visits productive and relaxing. 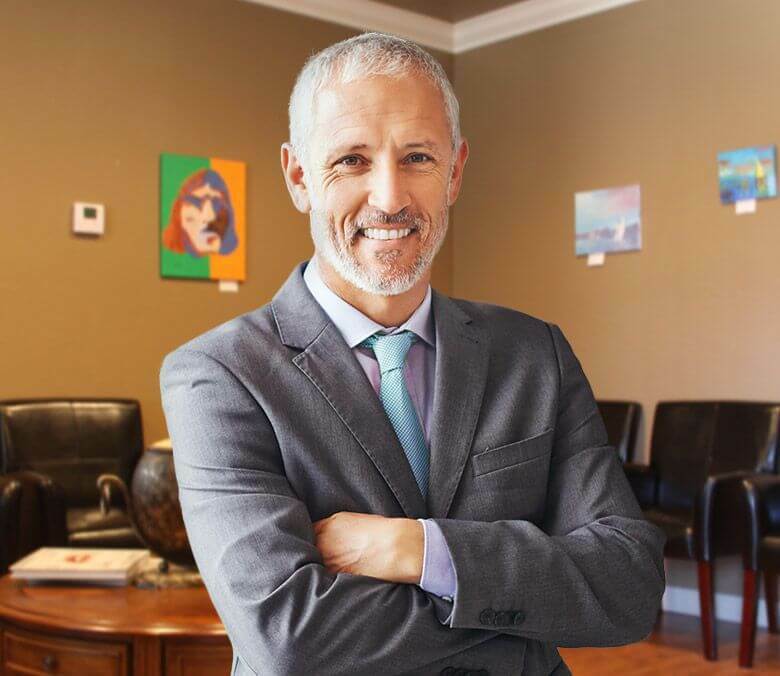 We’re Local As a locally-owned and operated small business, our team takes pride in developing relationships with patients that last a lifetime. Dr. Steven Kendrick and our team go above and beyond the standard in dental care. We offer patients at Midwest Dental Center a level of quality and service that is unheard of at any other dentistry practice in the area. 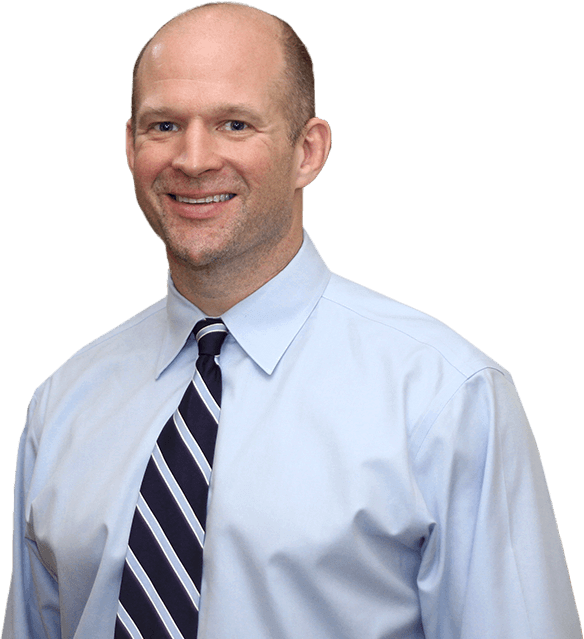 Dr. Kendrick has years of advanced training and experience that allow him to provide every patient we treat a wide array of treatments all in one convenient, comfortable location. Trust our family-owned and locally-operated dental office to care for your family’s smiles. We don’t stop caring for Midwest City and its residents when we leave for the day. As a small business, we are dedicated to making our community a great place to live and work. That’s why we support numerous charitable events and organizations. Do you need a dental crown or fixed bridge? At most dental offices, these restorative procedures are completed over the course of several weeks or months and require multiple office visits. At Midwest Dental Center, we’re able to offer patients same-day dental restorations from the comfort of our state-of-the-art office. 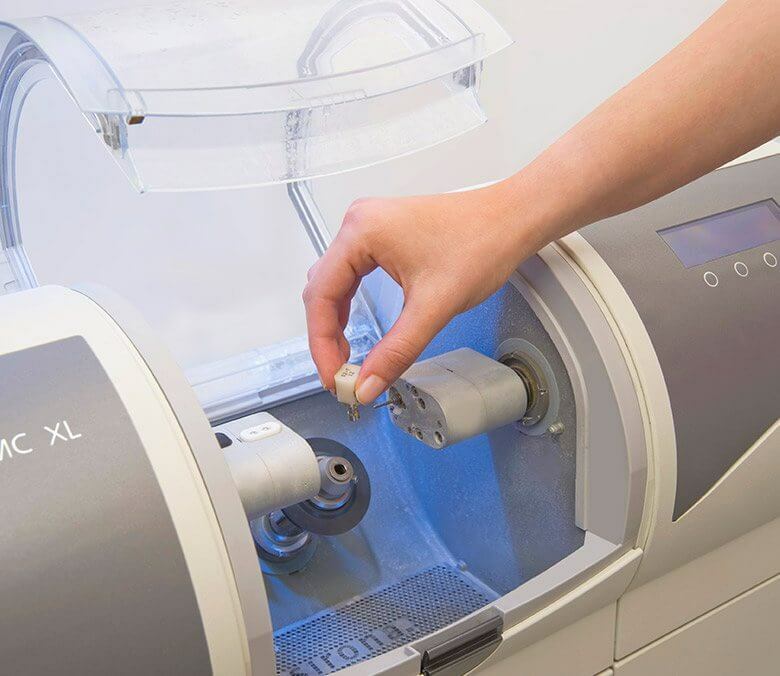 We use the CEREC® one-visit restoration system to design, craft, and place crowns and bridge in just one appointment, leaving our patients with flawless smiles. 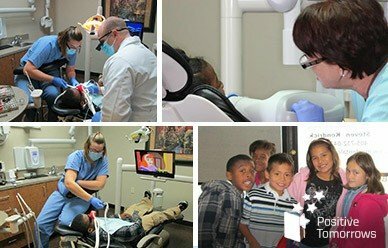 Do you currently take your kids to a different dental practice in Midwest City? Are you struggling to find the time to fit numerous dentistry visits into your schedule? Stop driving around town and taking full days off work for your family’s dental checkups and bring the whole family to our office for treatment on the same day. We’re happy to provide oral health care plans for patients of all ages and stages of dental development. Do you get nervous at the dentist? Have sensitive teeth, gums, or gag reflex? Sedation dentistry may be the best option to ensure you’re completely safe, comfortable, and stress free throughout even the most complex dental procedures. We offer a number of sedation options, and Dr. Kendrick will be happy to discuss your treatment plan with you to ensure your complete confidence in every aspect of your ongoing oral health care plan. You may think a root canal is a difficult and painful procedure, but when performed correctly, root canals actually relieve the painful toothache that precedes the procedure. Root canals remove the damaged interior parts of teeth and replace the lost structure. These treatment options allow us to repair and preserve teeth that otherwise would have been extracted. Most importantly, these treatments almost instantly relieve the painful toothache, leaving patients with healthy, happy smiles. While traditional tooth replacement solutions allowed our team to refill gaps in patients’ smiles, they were unable to restore the dental structure lost below the gum lines. Tooth roots anchor teeth into place, promote bone density, and preserve soft tissue volume. Dental implants mimic these natural structures allowing us to fully replace the entire tooth. Schedule your dental implant consultation to find out whether or not implant supported tooth replacement is right for you. At Midwest Dental Center, we take pride in offering the latest and greatest in dental technology. We firmly believe that the best way to take care of our patients' oral health is to utilize the best technology and techniques. 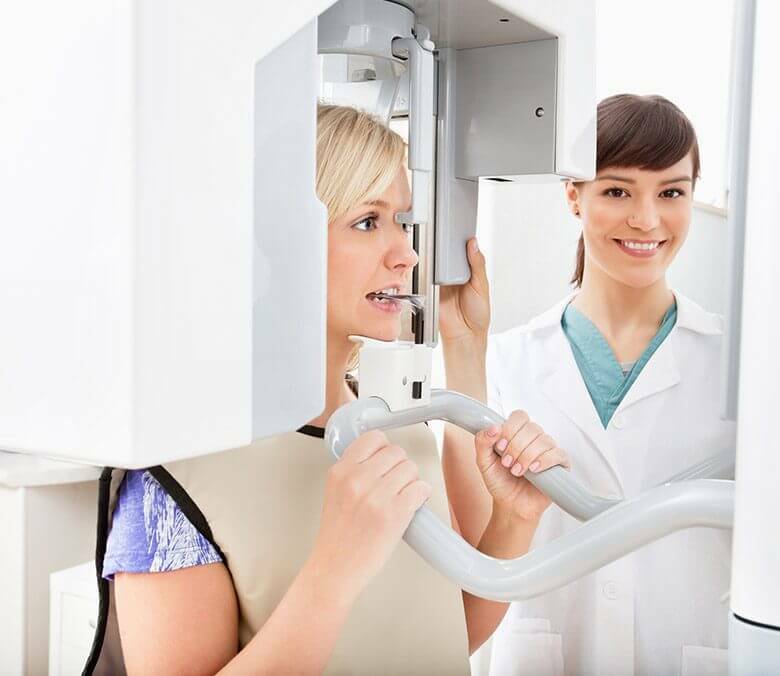 From our CEREC machine which allows us to offer convenient one-visit dentistry, to our CT/Conebeam scanner and intraoral cameras which gives a more in-depth view of your mouth, we truly have it all! 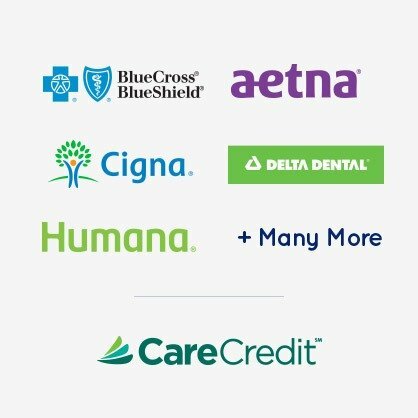 Our patients make an investment in their dental health through the purchase of dental insurance, and we take maximizing that investment seriously. That’s why we’re happy to process and file claims for most major insurance providers. We also work with CareCredit to offer financing plans.